Today’s Texture Tuesday is the colour Orange. This colour can portray many feelings, those vibrant of Spring coloured flowers and fruit, or that of Autumn a more mellow feeling with changing leaves, and wintery soul warming vegetables. Oranges, Persimmons, Peaches, Mangoes, Carrots, Butternut squash, Apricots, Pumpkin, Tangerines, Sweet potato. What’s your favourite Orange fruit or vegetable? See some interesting facts about the colour Orange here. …Fun and flamboyant orange radiates warmth and energy. Join in today’s Texture Tuesday with Kim Klassen and check out all the wonderful photographers and their inspirational images portraying the colour Orange. Orange is a happy colour. 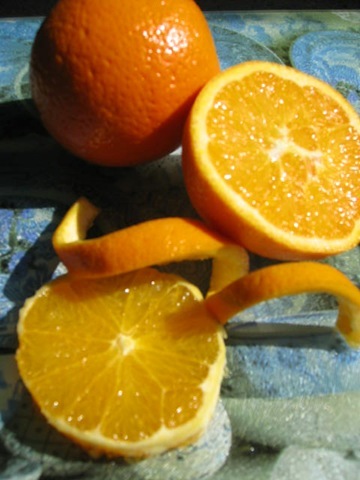 Your orange images are fabulous! thank you for your kind comment. I wanted to see what you are showing on your blog and I love it. This texture reminds me to old paintings. The flemish painter often used oranges and lemons for their stilllifes. I love every citrus-variety and have several potted in my garden. Love pumpkins and sweet potatoes! Thanks for sharing! Orange definitely puts a smile on my face too. The orange looks so appetizing…I think I could eat one right now. Beautiful photos, Yvette. Off to eat my orange, Mm…mmm. A day without this orange is a day without sunshine, good tatse, and sweetness all together…I can not live without this ORANGE…thanks so much for coming by..your visit was wonderful..
What beautiful photos with good texturing and artistic composition. I love carrots! i love how you played with the oranges! fabulous photos! Thank you for visiting me. I love what you have done with your oranges. I have had a great time this morning looking around your blog, it is so lovely. I am tempted with the recipe for Zucchini cake or courgette as they are over here. 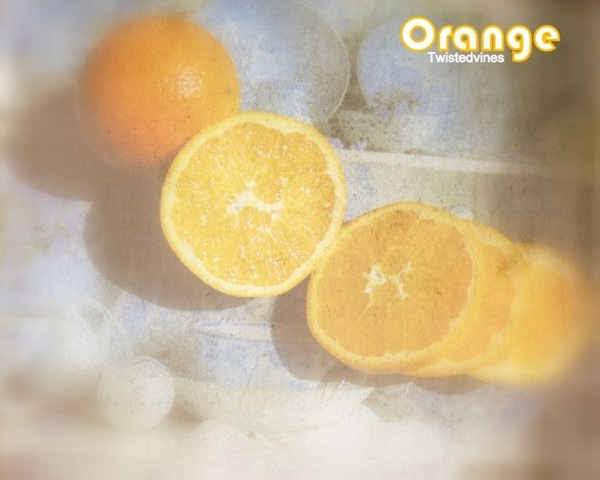 What gorgeous oranges — great job with the textures, too! You’ve made a good point about orange being a multi-seasonal color, although people tend to think of it only in the Fall. I am definitely a carrot girl — I love them roasted, all year round! Thanks so much for visiting me!!! Thanks for stopping by and leaving your sweet comment on the pond photo! 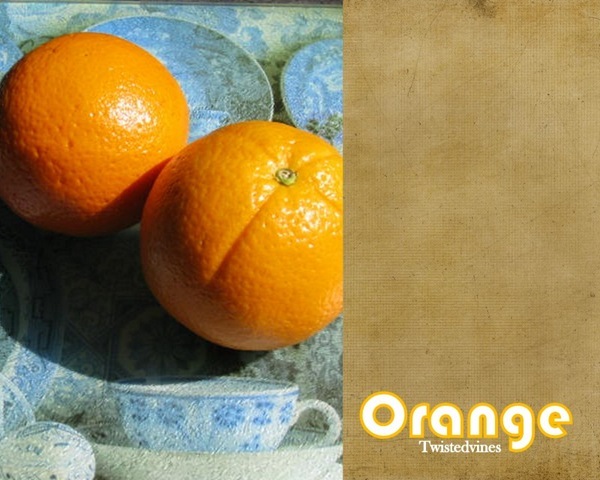 Your oranges are marvelous, it does remind me of a painting. 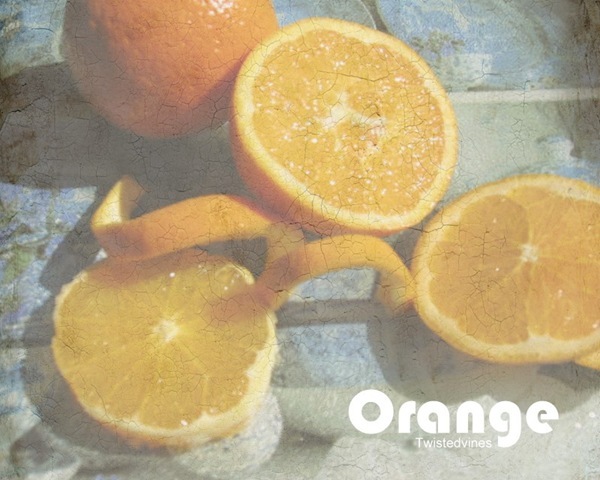 Love your orange photo and the use of texture. Thanks for sharing such cool facts on “orange”. Also thanks for stopping by my blog and for your kind words. Delicious Blog Yvette! So glad to find you thru the Surface Pattern Class!